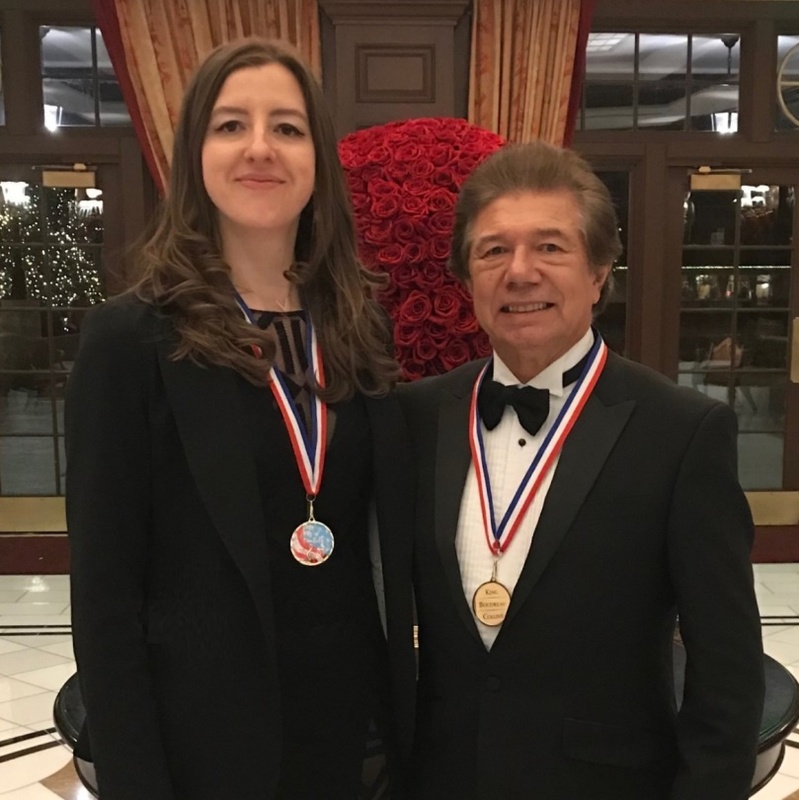 Anatoly Zatin and Vlada Vassilieva, known in the international scene as DUO PETROF, won the first prize at the 2018 edition of the most important international competition for professional piano duos. After several months of evaluation based on recordings and live performances, eight ensembles were invited for a final concert in the city of Colorado Springs, USA, in January 2018. After their performance of the Slonimsky’s Icarus Suite and the traditional Mexican Dance El Jarabe Tapatio, both works arranged for two pianos by Anatoly Zatin, DUO PETROF received standing ovation and was named absolute winner of the competition. Among the finalists there were professional ensembles from China, Japan, Korea, Canada, Romania, United States and Mexico. DUO PETROF is a member of PETROF Art Family, a free association of professional pianists and well-known world artists who support the PETROF company. We thank them for the excellent representation of this name in world competitions and we congratulate on their extraordinary success.